Jacked Factory Powerbuild Review | Buy or a Scam? After a heavy workout in the gym, the last thing any bodybuilder, athlete, or hard-core gym bunny wants is to feel sore, or even worse, have injured their muscles, putting them on the back foot. Taking a post-workout supplement, such as the Jacked Factory Powerbuild, can help them get back on track faster, and be back in the gym quicker than their competitors. In this review, we examine the ingredients of Jacked Factory Powerbuild and the company that is behind it, to see if it does help you recover and bounce back quickly as it claims. Read on to see what we think of it! 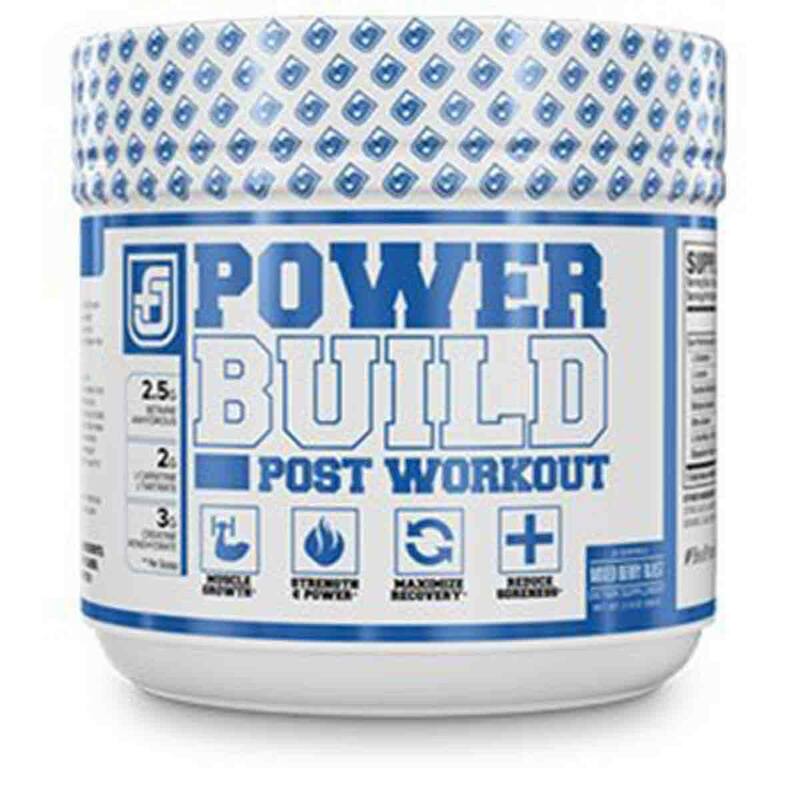 Powerbuild is a post workout and muscle growth supplement, which the manufacturer, Jacked Factory claims uses the world’s ‘best muscle building and performance boosting ingredients on the planet. Each bottle contains 20 servings, Jacked Factory are a company based in Newfoundland, in Canada. What Are The Side Effects Of Jacked Factory Powerbuild? The only side effect that can generally be linked to this product is the one that comes with beta-alanine. This ingredient, in doses over about 0.8g (which this supplement contains more than double of), can cause a sensation called paresthesia. This is a feeling not dissimilar to pins and needles in the limbs and face. It is completely harmless and temporary, but could be disconcerting if not expected. How Much Does Jacked Factory Powerbuild Cost? From the Jacked Factory website shop, Powerbuild costs $35.99 for 20 servings. If you sign up to their Facebook messenger list, you can get a 10% discount on purchases. Delivery charges are applied at the point of sale. Delivery is not free to customers in the USA unless the order is more than $49.00, or $149.00 for international customers. It’s not a terrible supplement, as far as post-workout ones go. In fact, we think it’s pretty good, to be honest. 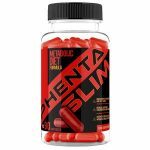 The dosage of the ingredients are excellent, and with the exception of L- Glutamine, all of the ingredients have scientific evidence to back up their use and efficacy. This is a great start. However, we think that there is something missing – ingredients to help encourage the production of electrolytes (see our ‘does it work?’ section for more details). This would turn it from a good supplement to a great one. As we have mentioned in other reviews of Jacked Factory products, we know so very little about the company. Their website is very sparse when it comes to information about who they are, where exactly they are based, or when they started out. We like to know this information, to get a sense of their ethos and how they might treat their customers. If you are proud of who you are, wouldn’t you want to shout about it a little bit more? There is a page called ‘about us’, but with little useful information. Because of this, we do not recommend Jacked Factory Powerbuild to our readers. Jacked Factory Powerbuild is an ‘enhanced post workout muscle growth and recovery supplement’. 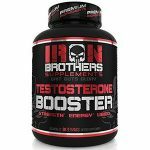 It is, according to the website, ‘dosed in line with proven research studies.’ It contains a combination of ingredients such as L-Glutamine, creatine and beta alanine to help aid recovery, promote muscle growth, and give you energy. Jacked Factory is a supplement company based in Newfoundland, Canada. They stock a wide range of products, but we know very little about the company. What Does Jacked Factory Powerbuild Claim To Do? Jacked Factory claim that Powerbuild is a cutting-edge muscle growth and recovery supplement that will help to stimulate muscle growth, speed up, and maximise post-workout recovery, increase strength and power, and help to prevent overtraining. Does Jacked Factory Powerbuild Work? Looking at the ingredients and the quantities of each one included, it will almost definitely help to ease muscle soreness and speed up the recovery time in between workouts, getting you back in the gym quicker. The inclusion of creatine monohydrate and L-carnitine L-tartrate almost guarantee that. However, we think it is lacking in ingredients that will help promote the levels of electrolytes – something like coconut water would have been a relatively cheap and easy ingredient to stick in there to boost sodium, potassium, and magnesium. What Are The Ingredients of Jacked Factory Powerbuild? L-Leucine (4g): This is a branched chain amino acid (BCAA), which can help to stimulate the bodies protein synthesis process. Leucine is the most efficient amino acid for this. 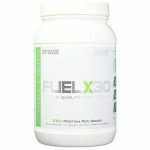 It directly activates a compound in muscle called the mTOR (mammalian target of rapamycin), which helps the body use protein more effectively to build muscle mass more easily. Creatine monohydrate (3g): Yet another amino acid. Studies show that this is an excellent ingredient to have in a post-workout supplement. It helps to restore and increase the levels of ATP (adenosine triphosphate). When you work out, your body uses a lot of ATP, which makes muscles weak and slows down recovery time. ATP is the body’s biochemical way to transport and store energy. The fact that it is creatine monohydrate rather than just simple creatine means it will be better absorbed into the body. Betaine anhydrous (2.5g): Another one of those amino acids! This one is found in red beets and promotes blood flow and plasma nitrate, so it helps to move nutrients through the body to the muscles. 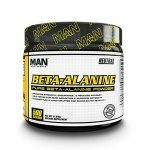 Beta-alanine (2g): This a non-essential amino acid, which means that your body naturally produces it. However, if you’re regularly undertaking intensive workouts, you’ll probably need to supplement it. It works by supporting the increase in carnosine levels in the muscle and ensuring they are saturated with all the nutrients they need to recover ready for your next work out. L-Carnitine L-Tartrate (2g): This is a superb ingredient to have in any post-workout supplement. 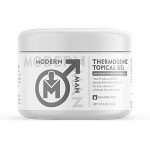 Studies show that this can greatly reduce muscle soreness and muscle tissue damage, amplify levels of growth hormones and testosterone, as well as promote energy, cognition, and metabolism. Bioperine (5mg): This is a branded ingredient extracted from the black pepper fruit that helps to increase the body’s ability to absorb other ingredients. As well as this, it is thought to have immune-suppressing, tumor-inhibiting, and antidepressant effects, although these have yet to be proved. Does Jacked Factory Powerbuild Have Any Side Effects? In doses over 0.8g (this supplement contains 2g!) beta-alanine can cause a harmless tingling effect in the limbs and face, called paresthesia. No other side effects have been linked to this supplement. As with all supplements, seek medical advice if you are under 18, pregnant, breastfeeding or suffer from any existing medical conditions. Are There Any Customer Reviews For Jacked Factory Powerbuild? There are only four reviews on the Jacked Factory website for the product and, as you would expect, they are all very positive. On Amazon, there are 346 reviews. Most of them are positive, stating that there was less muscle soreness after consuming the products. 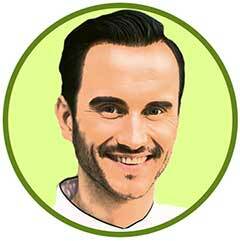 However, there are a few negative reviews, many of them referring to the taste being unpleasant. A few also mentioned a tingly feeling, which is most likely down to the fairly high dosage of beta-alanine. Horrible taste and gave me stomach trouble when taken on an empty stomach (which is how I always train). Not so bad if taken with some food, but will not be purchasing again. Discussions in supplements and body-building forums around the product and reviews on blogs appear to all be generally very good. Does Jacked Factory Powerbuild Offer a Money-Back Guarantee? 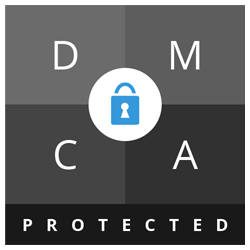 There is a 90 day, 100% ‘hassle free’ money-back guarantee. To claim this, we believe that you need to email them using the email address or the contact form on the ‘contact me’ page of the website. It looks like, from customer reviews, that anyone who has left a negative review of the product on Amazon, received a refund without any issues from Jacked Factory. Where Can I Buy Jacked Factory Powerbuild? 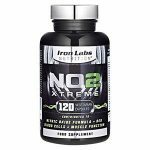 This supplement is available to buy from the Jacked Factory online shop, costing $35.99 for a bottle containing 20 servings. It is also available to buy from Amazon, and other third party supplement stockists. The Muscle Watchdog does not recommend Jacked Factory Powerbuild.